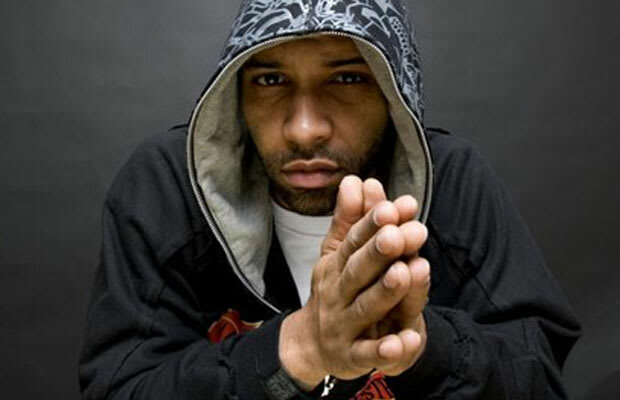 Reason It Was Shelved: When his first self-titled album dropped back in 2003, Joe Budden and Def Jam had high expectations for the sales after the Grammy-nominated "Pump It Up." The numbers didn't pan out and when it was time for Budden to drop his second album, The Growth, problems with the label in regards to the true direction of his music, left the album unfinished and ultimately unreleased. Petitions were started online but he was able to release the first two projects of his Mood Musik series while on Def Jam. Why We'd Kill To Hear It: It goes without saying that the Mood Muzik series resonated with fans more than his studio debut. But it would've be very interesting to hear a studio album from a young and hungry Joe Budden. Fortunately, we get a new Slaughterhouse album in a few weeks. So we can't be too mad right?